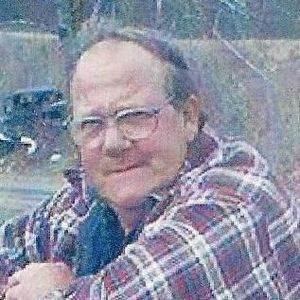 CLEATON- Glendel Earl Nannie, 71, of Cleaton died Friday, March 4, 2016 at 12:30 PM at his residence. Mr. Nannie was born in Muhlenberg County on May 17, 1944, was a member of the Pentecostal faith, and worked for Rose Hill Monument Company. 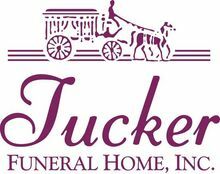 Survivors include his ex-wife, Oza Nannie of Cleaton; sons, William Daughty of Nelson Creek, Willie (Tina) Nannie of Cleaton, Glenn (Kim) Nannie of Owensboro, Bo Nannie of Cleaton, Bubu Nannie; daughters, Josie (Barry) Dant of Sacramento, Elaine (Danny) Arnold of Cleaton; many grandchildren and great-grandchildren. Mr. Nannie was loved by many. The beautiful and interactive Eternal Tribute tells Glendel 's life story the way it deserves to be told in words, pictures and video. Love you Uncle Earl, RIP, GB you all and prayers going up for you. God bless you Earl.Love you will surely miss you. I'm so sorry for your loss, Im praying for peace and comfort for the entire family, God bless you all.